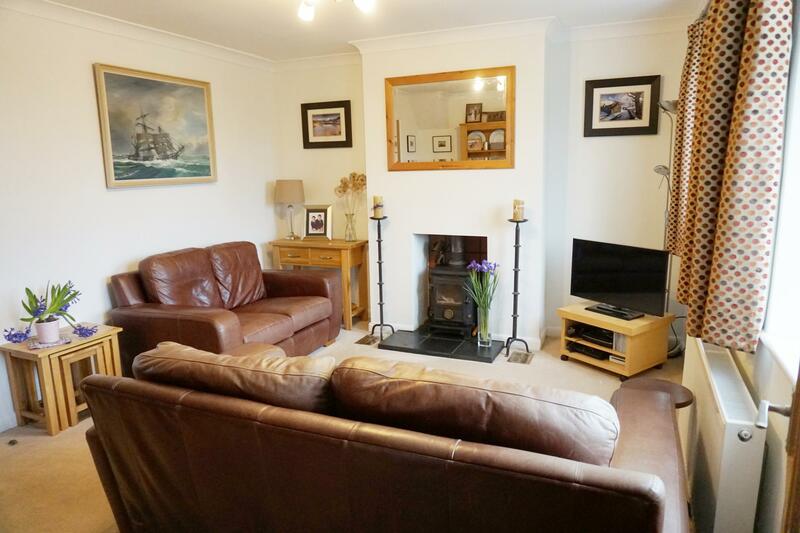 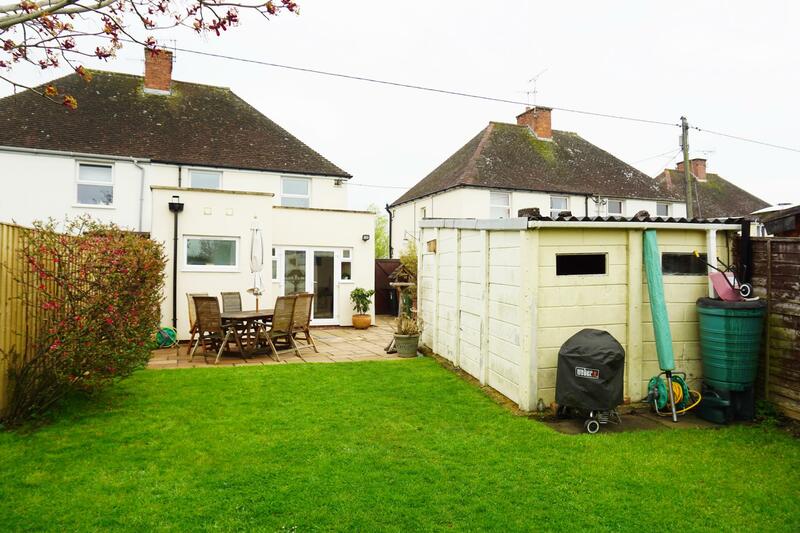 This well presented 3 bedroom semi detached family home benefits from being located in a desirable and sought after village with views over open countryside to the front and rear aspects. 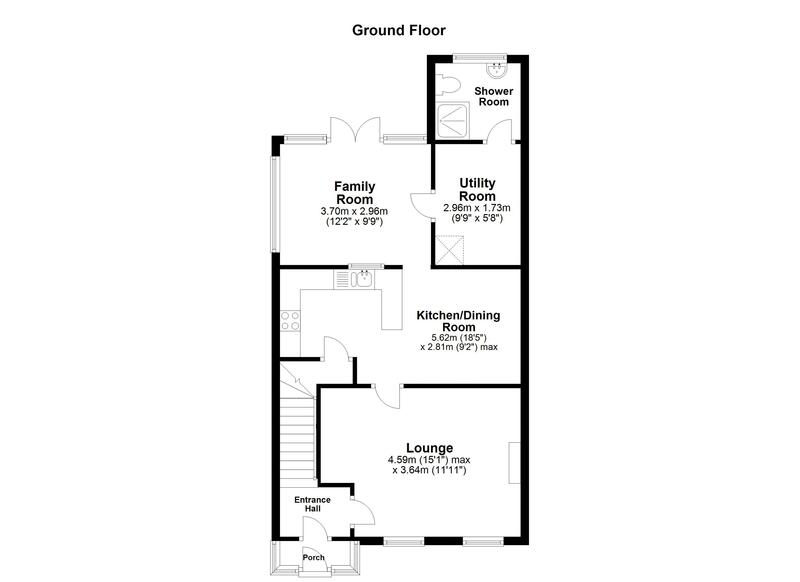 The property offers “bright and airy” accommodation to include a lounge with feature multi fuel fireplace, a modern fitted kitchen/diner with integral appliances and a separate utility room, a family room with patio doors which open onto the patio area ideal for those that like to dine “al fresco” adding to the appeal. 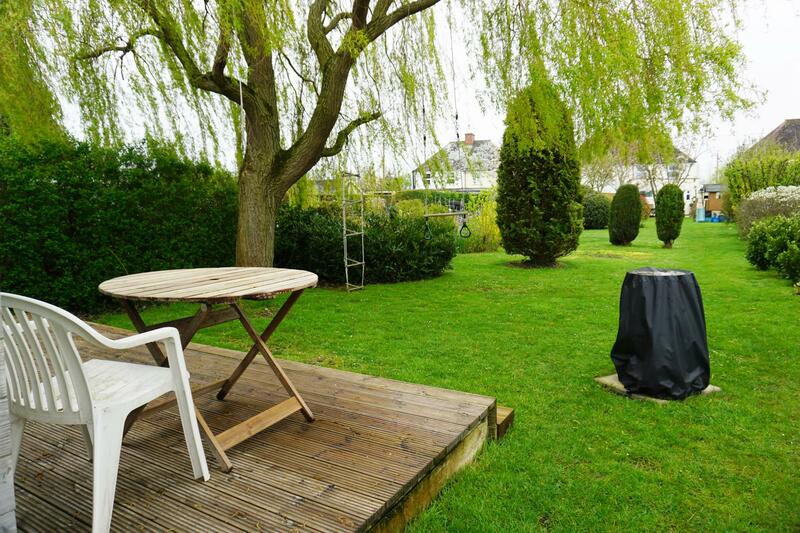 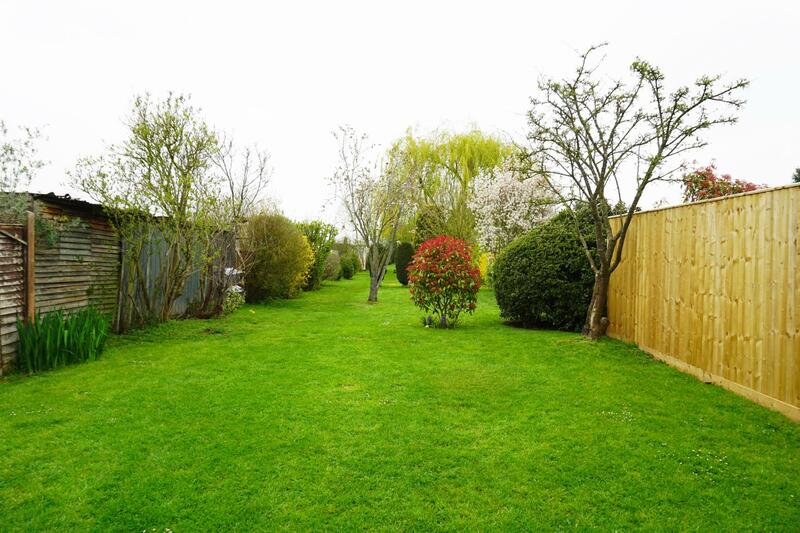 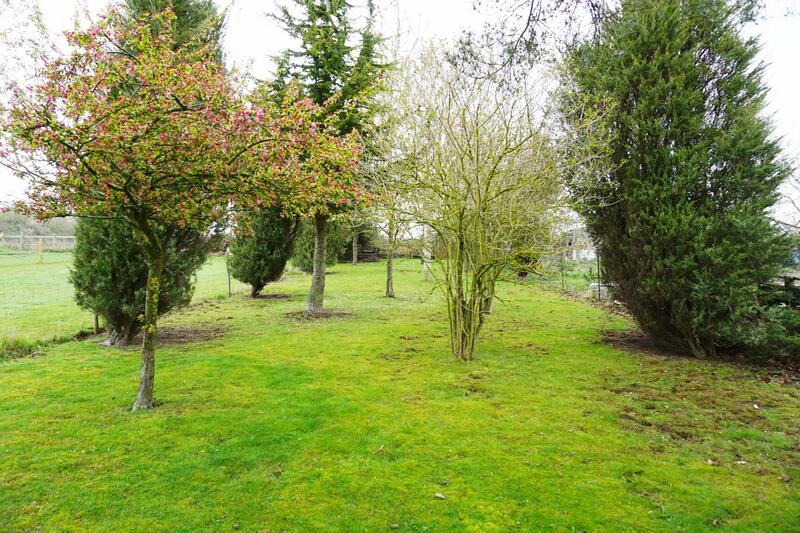 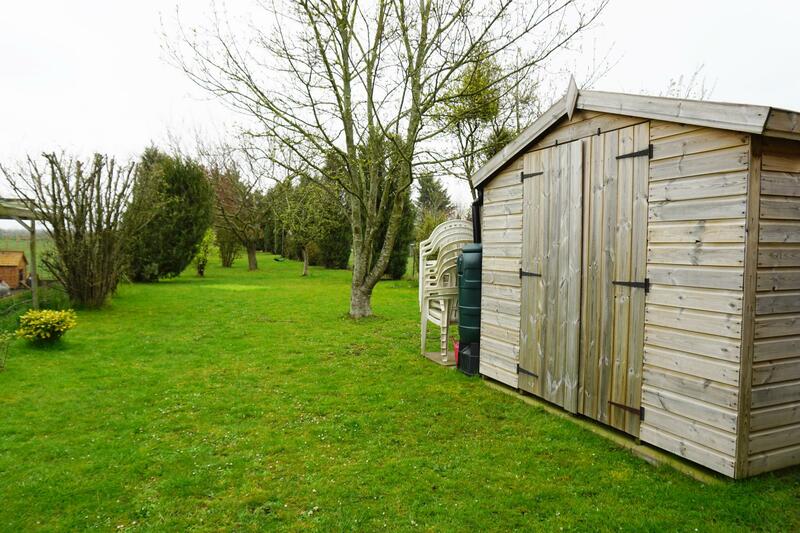 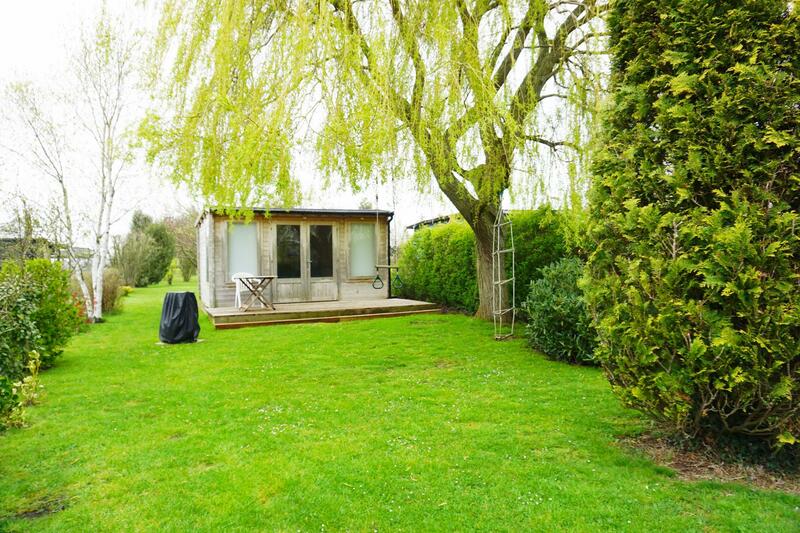 One of the mains features of the property is the 1/3 rd of an acre mature rear garden with a detached log cabin, log store and shed making it ideally suited for the keen gardener or families with children. 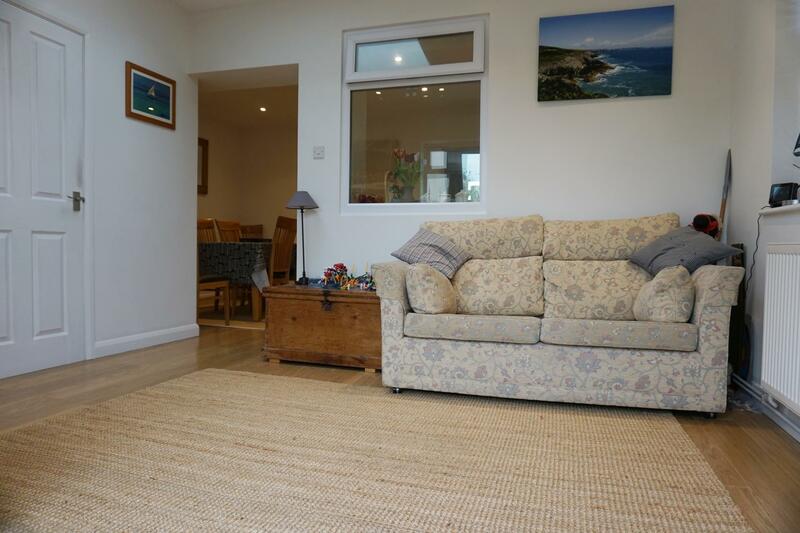 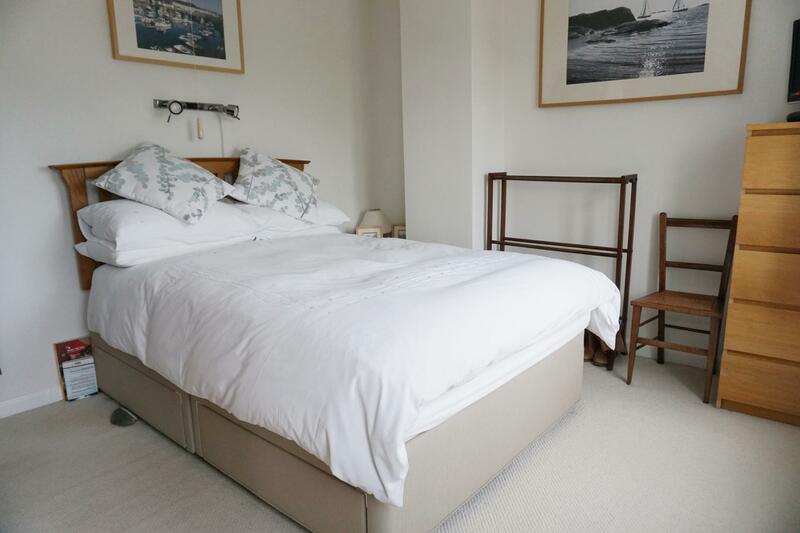 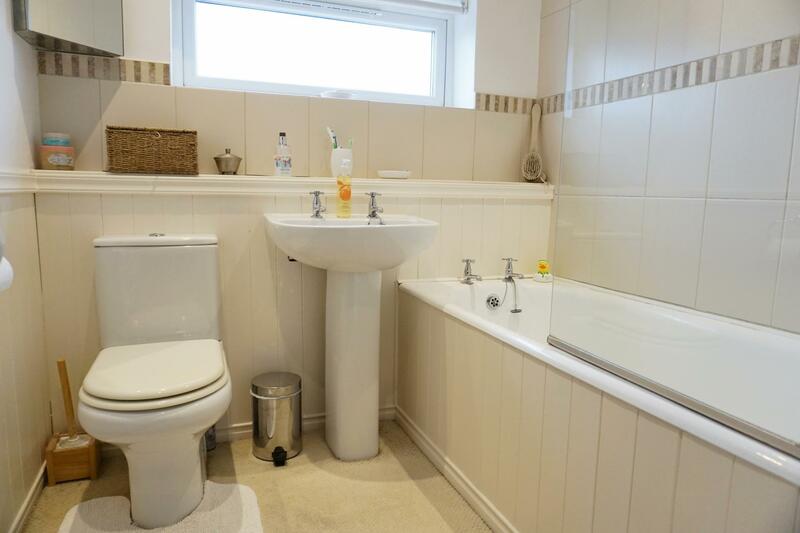 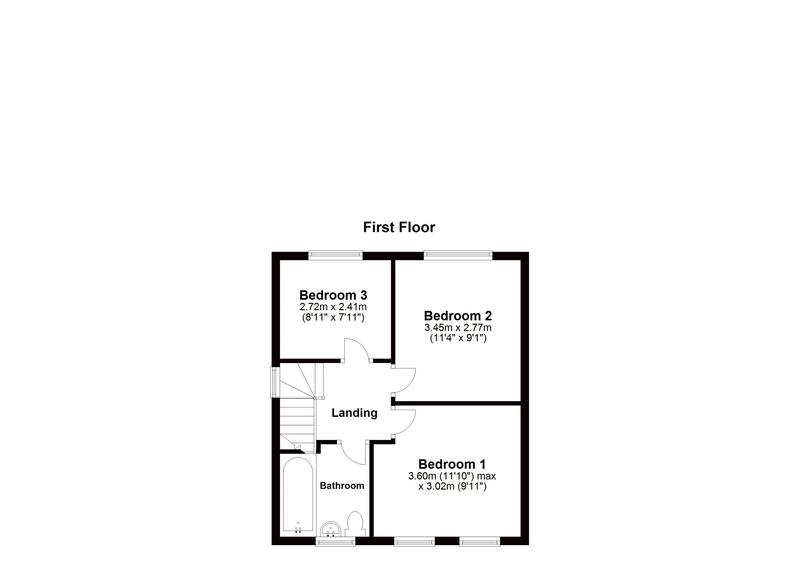 On the first floor there are 3 bedrooms which are serviced by the modern family bathroom. 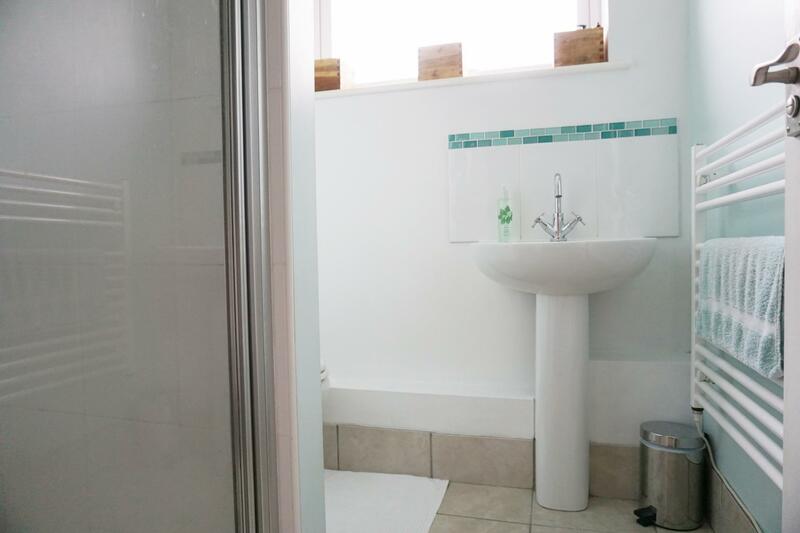 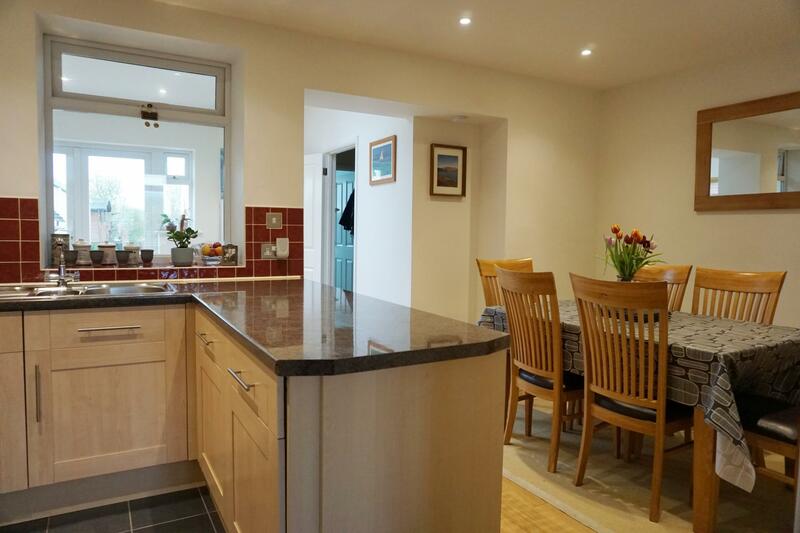 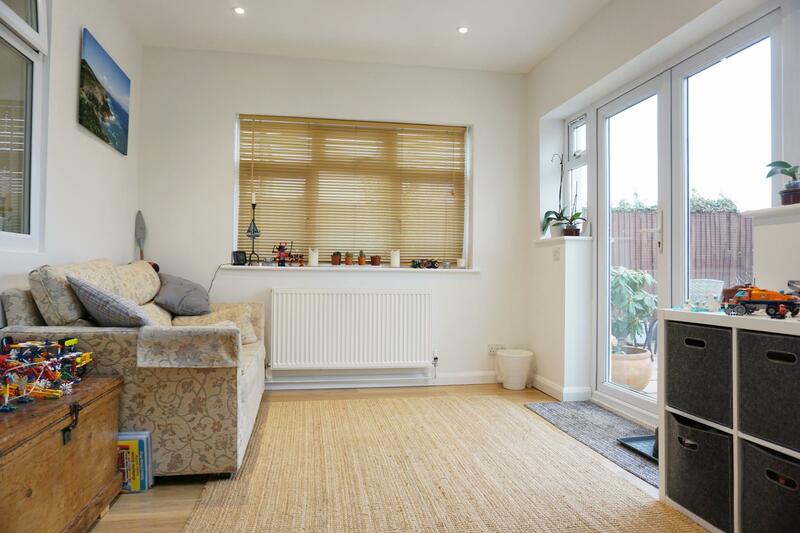 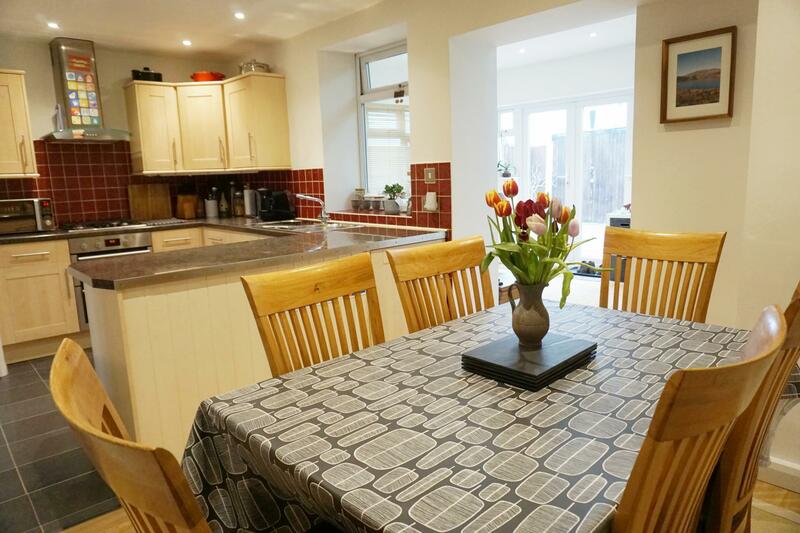 A downstairs shower room, gas central heating and garage with off road parking for numerous cars are just some of the benefits this property has to offer. 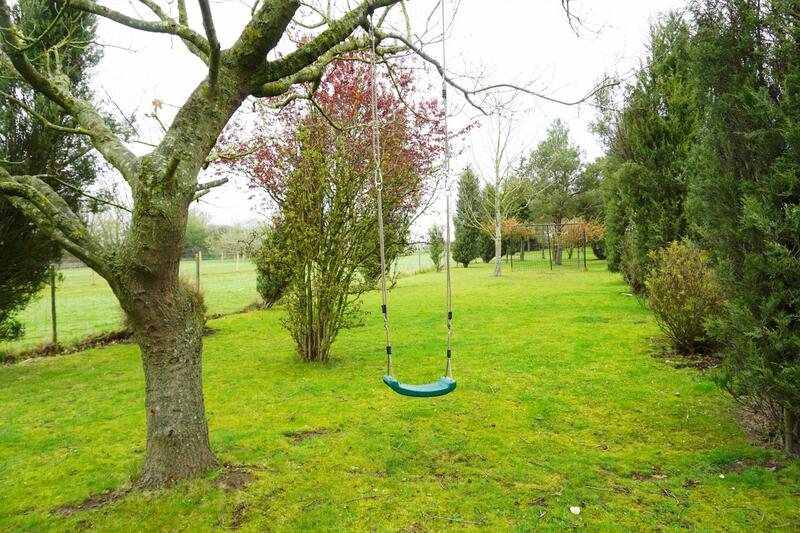 The village of South Littleton has a shop and good bus service, with Middle Littleton having a primary school for families with children. 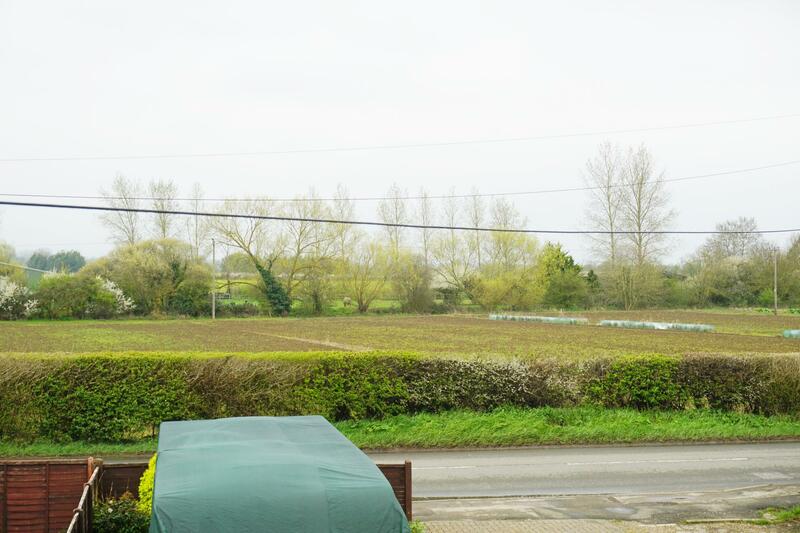 The village of Honeybourne is approx. 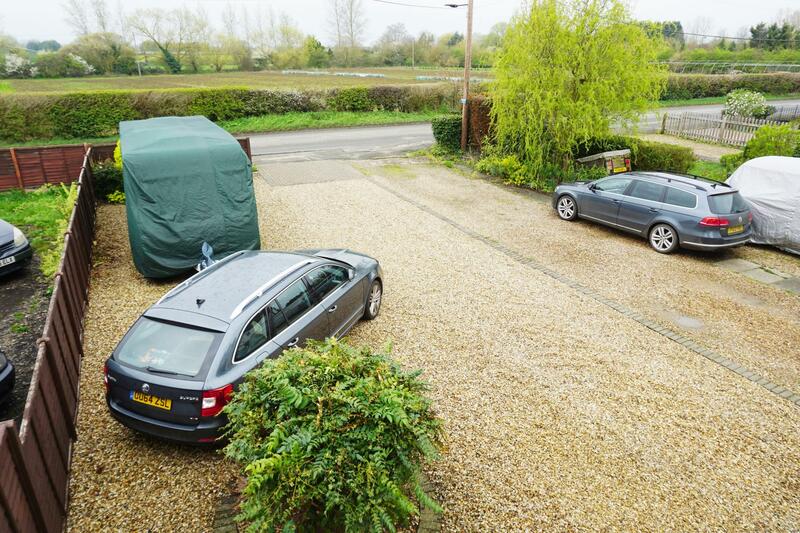 2 miles away with shops and a railway station with direct links to London, Oxford and Worcester for the commuter. 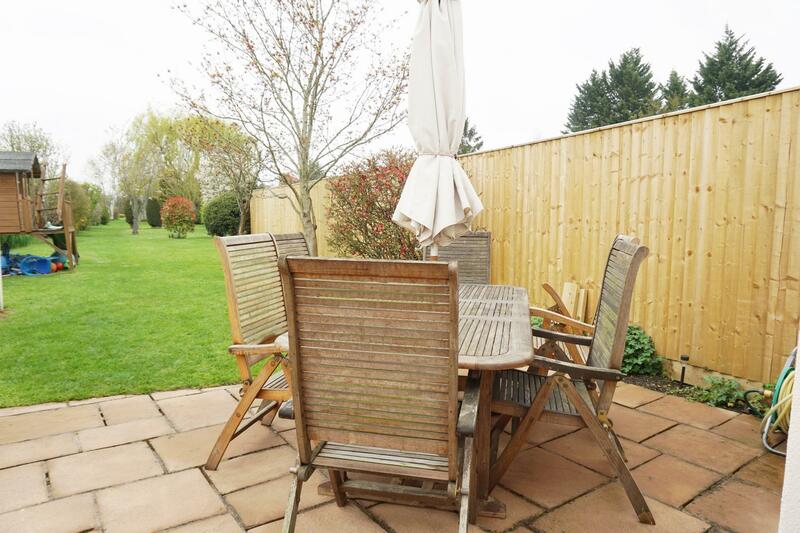 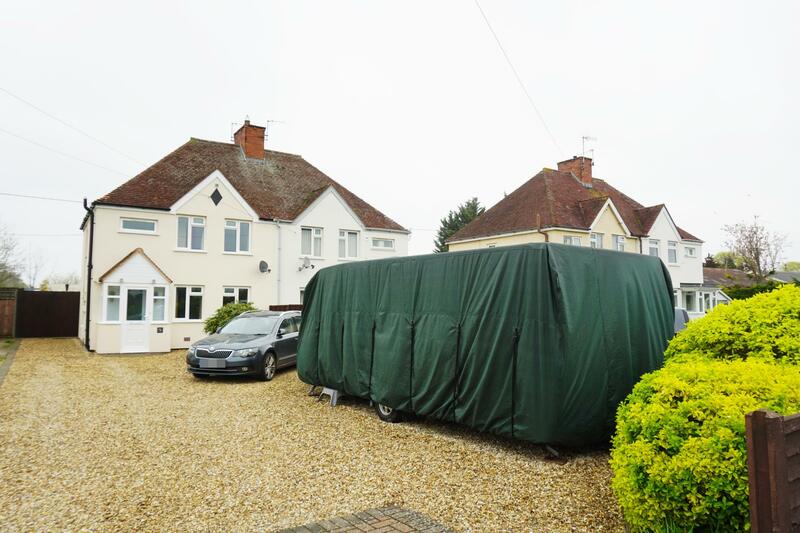 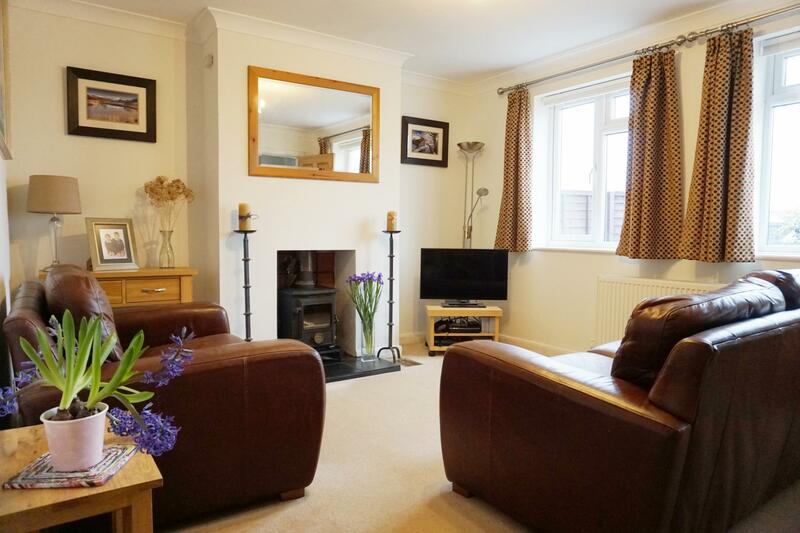 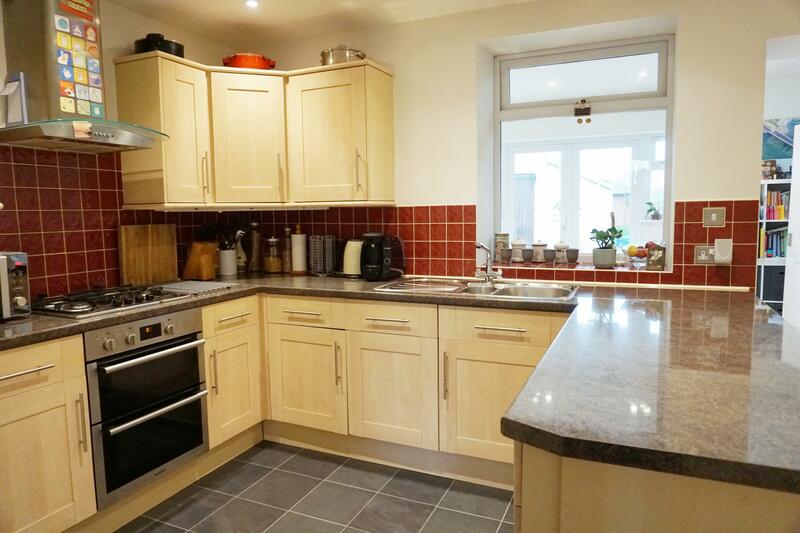 Evesham and Stratford Upon Avon are close by for all your other amenities.